Come out and Play in Marina del Rey this Summer! Enjoy a unique cruise through the Marina on a 32 ft. Italian gondola, complete with pillows, music, lamps, gondolier, appetizers and drinks. For a very special occasion–or even a proposal–it just doesn’t get much more romantic than this! Reservations required. Enjoy breathtaking views, delicious meals, cocktails and live music on harbor cruises including Weekend Dinner Dances, Sunday Champagne Brunch, Sunset Sails, Blues Cruises or your own special event for up to 250 people. Enjoy an exhilarating parasailing flight from Fisherman’s Village. Choose from a 500 ft. or 800 ft. experience. Flights can accommodate two-three persons at a time. See fabulous views of Venice Beach and Marina del Rey from the air. Reservations required. Take the bait and head off for some of the Marina’s fantastic sportfishing. On a morning, afternoon or twilight excursion out at sea, catch halibut, yellowtail, sea bass and more. Knowledgeable guides are on hand for the less experienced. 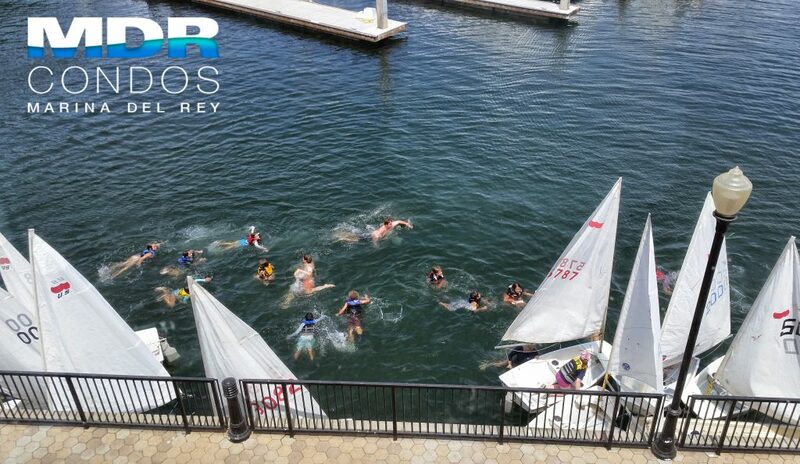 Have fun winding through the marina harbor with this popular fitness activity! See the city from the water, glide past sleek yachts and spot a sea lion or two along the way. Boards can be rented by the hour. Private and group lessons are also available. Capt. Alex of Paradise Bound Yacht Charters offers harbor, coastal, sunset cruises, day sailings, marriage proposals, fishing trips and more for any occasion and any group size. Docked at The Ritz-Carlton, Marina del Rey. Create your own personal rowing experience in the marina; the club lets everyone from beginners to experts go slide seat rowing (single or double position) in a sculling boat, stand up paddle boarding (SUP) and kayaking. 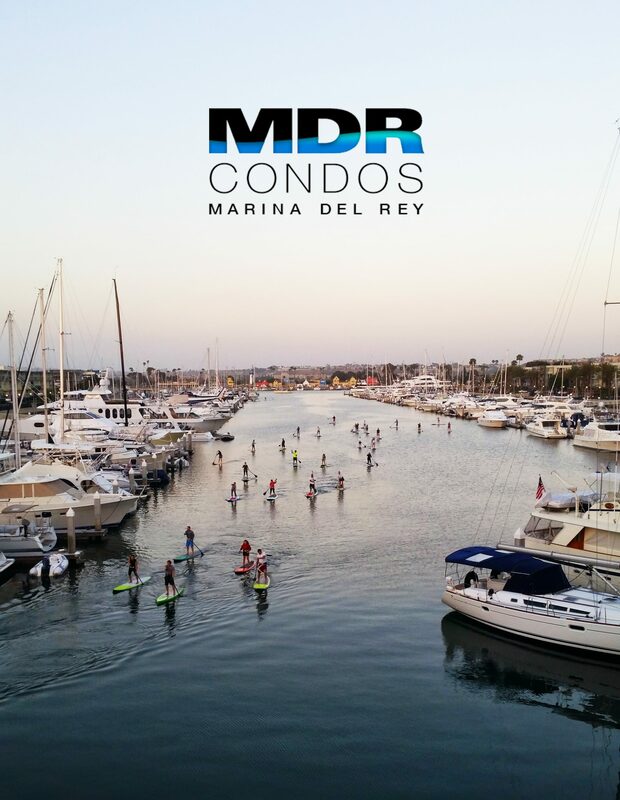 Learn how to stand up paddleboard on the calm waters of the Marina. Pro SUP Shop offers hourly rentals and its certified staff will help guide you into the fastest growing sport in the world. Located in the southwest end of the Jamaica Bay Inn parking lot. Operating summer weekends, holidays, and concert nights, the WaterBus shuttles between seven points, including Burton Chace Park, Fisherman’s Village, Marina Beach and Burke Promenade. Schedules and routes available at local hotels.